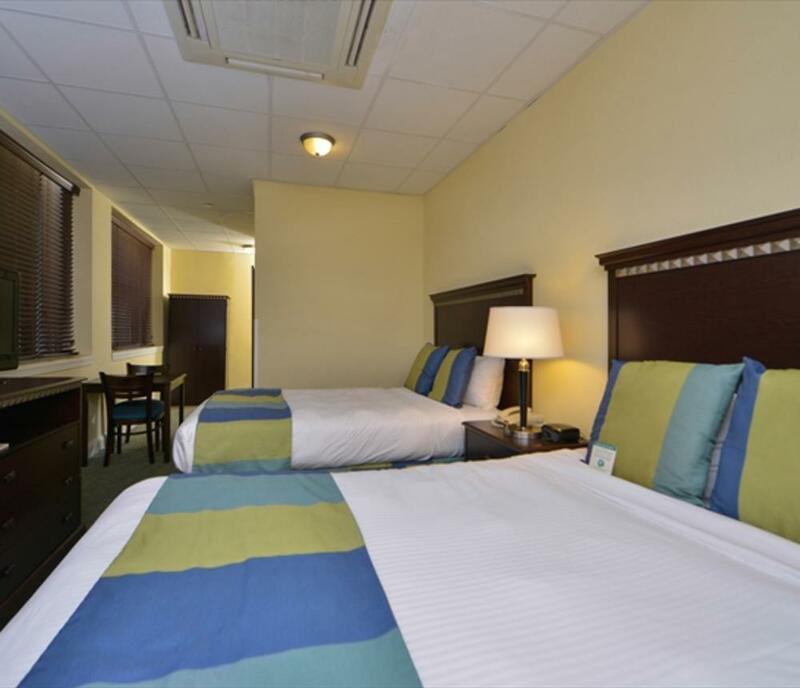 Our hotel offers guests a taste of urban chic in a contemporary resort setting. 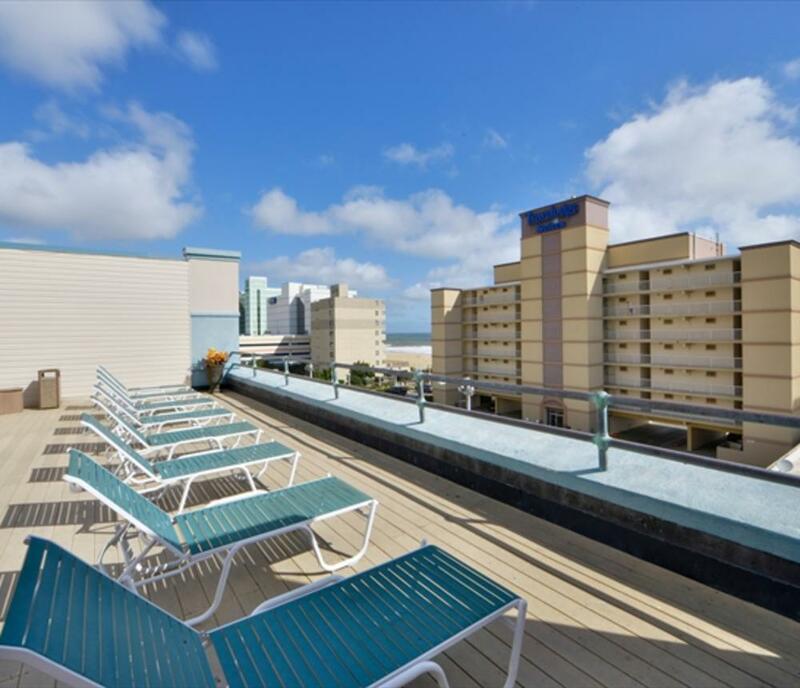 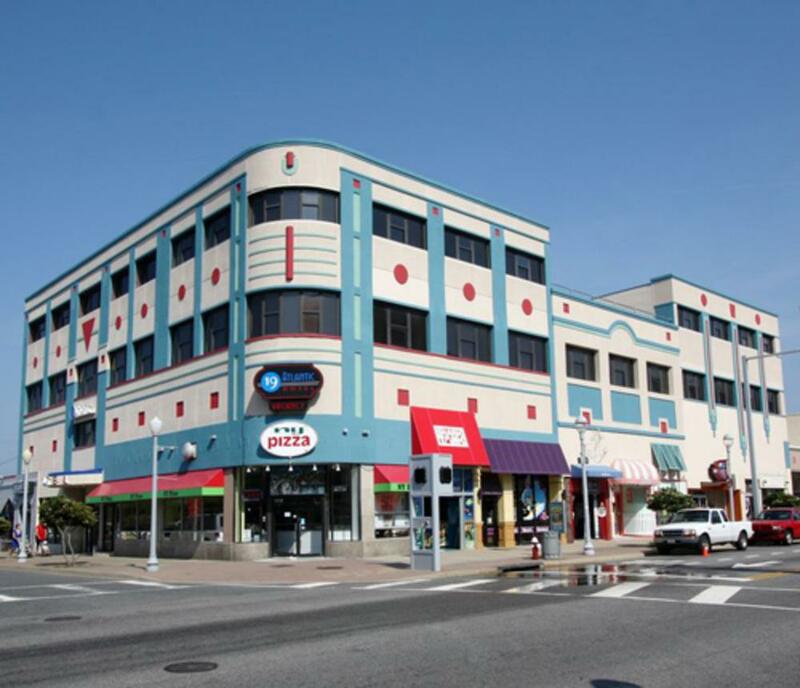 Located just one block off the popular Virginia Beach Boardwalk in the Beach Street USA area of 19th Street, discover one of the best hotel values in Virginia Beach. 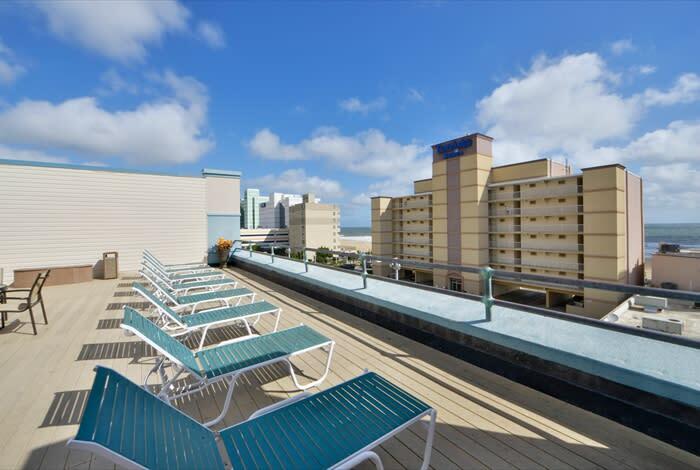 Our exciting hotel offers 68 stylish guest rooms, a rooftop deck with ocean and boardwalk views, flat panel televisions, guest laundry and more.Whether you are visiting Virginia Beach for days on the ocean, attending a convention at the Virginia Beach Convention Center (just minutes away on 19th Street), doing business in one of the area corporate office parks or at Oceana Naval Air Station, the 19 Atlantic Hotel is the ideal location for your Virginia Beach visit. 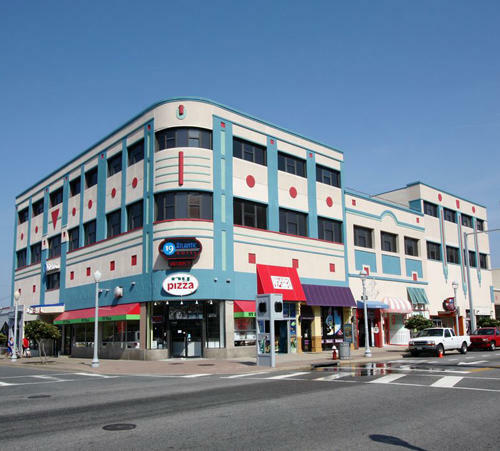 Centrally located, across the street from the oceanfront. 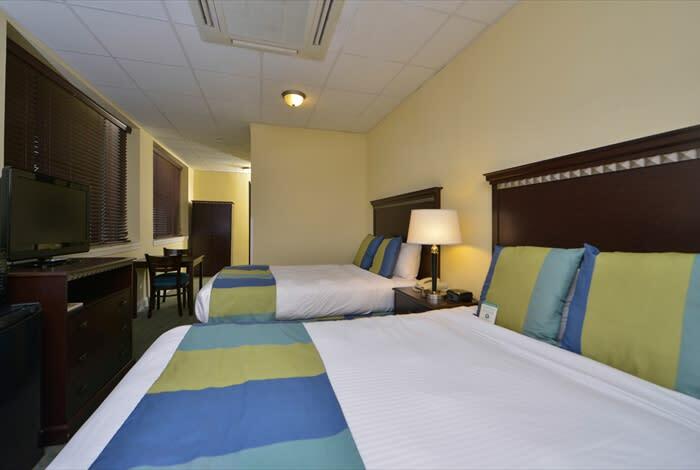 Close to attractions, restaurants and shopping.